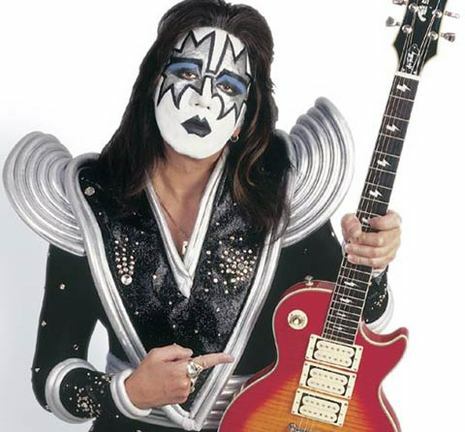 In December 1972, the group added lead guitarist Ace Frehley (born as Paul Frehley on April 27, 1951 in the Bronx, New York City). 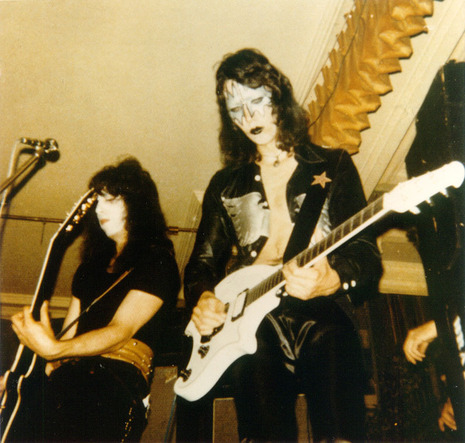 According to the book Kiss & Tell by Ace Frehley's former best-friends, Gordon G.G. 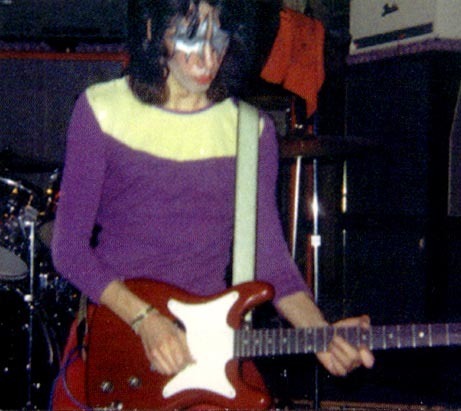 Gebert and Bob McAdams (who accompanied Ace Frehley to the audition) the eccentric Frehley impressed the group with his first audition, although he showed up wearing two different sneakers (one red and one orange) and began warming up on his guitar while another guitarist was being auditioned by the band. 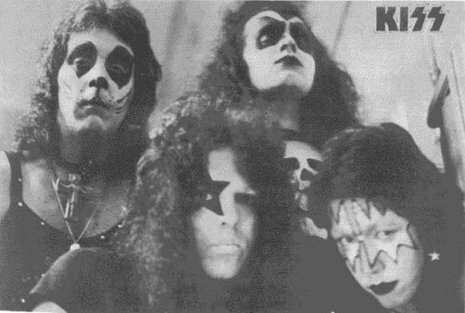 A few weeks after Frehley joined, the Wicked Lester name was dropped and the band became Kiss.